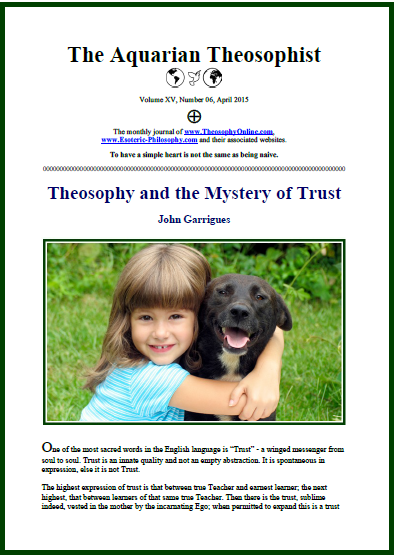 Page one brings an article by John Garrigues entitled “Theosophy and the Mystery of Trust”. “Envy and Friendship: the Alchemical Fever in Esoteric Circles” starts on page four. On page six, we have the 9 minutes video “Why One Must Remember the Holocaust”. The article “How to Find the Master” is on pages 7-8 and its subtitle promises “Useful Information For an Effective Search”. The 14 pp. 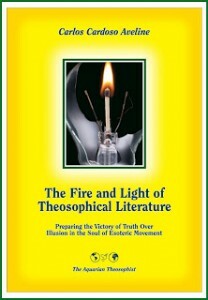 edition concludes with the List of New Texts in our websites.